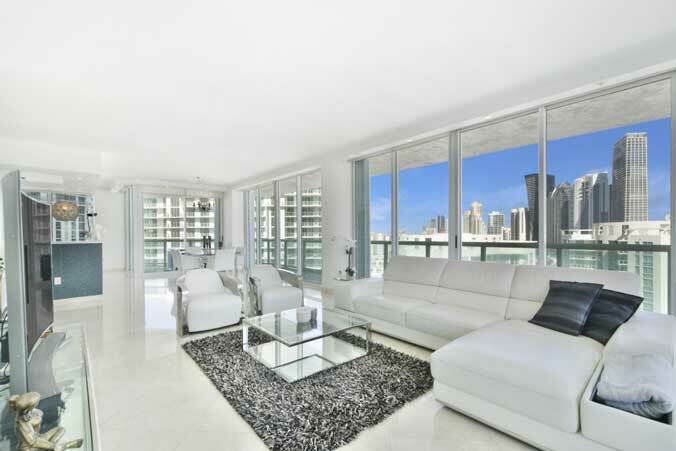 Are you looking for a new property in the Sunny Isles Beach area? Are you in the market for a home that you might want to use as an investment, or are you looking for a property that you can call your permanent home or a vacation home? It is important that you always find a unit that fits not only your budget, but your overall needs. This option at Oceania V, unit 2351, might be exactly what you have been hoping to find. Let’s get a closer look at exactly what this unit is capable of offering. 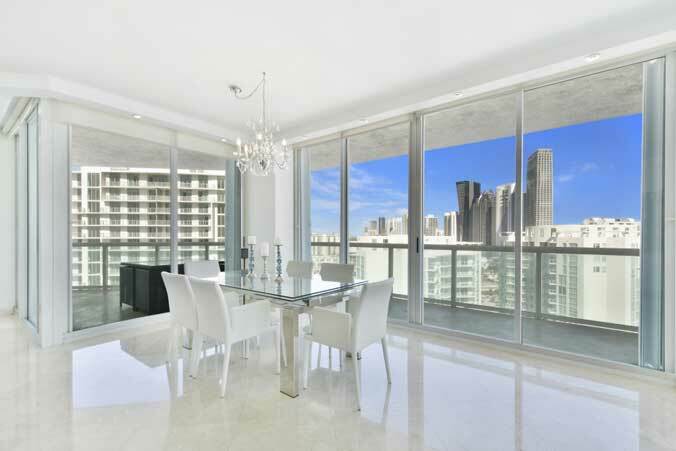 Unit 2351 is at 16500 Collins Ave. in Sunny Isles Beach, one of the best areas to live in all of South Florida. When you make your home in this location, you will find that you are extremely close to the beach, as well as shopping in places like Aventura. You can easily reach places to dine, find entertainment, and more all in a matter of minutes. You are a short distance from everything that Miami has to offer. Of course, you also want to make sure that you are choosing a property in a great building. Oceania V, which was built in 2002, has a substantial amount to offer. The building allows pets, it offers assigned parking, attached parking, and valet parking and it has a swimming pool. Those who live in the property can enjoy a private, full-service beach club, a health spa, tennis, and oceanfront dining. While the building itself is certainly important when you are making a buying decision, you also have to think about what the unit itself contains. Unit 2351 has three bedrooms and three bathrooms, and 2,144 square feet of living space. The unit is currently selling for $1,199,000. You will find fantastic views of the ocean and the intercostal waterway, as well as excellent views of the city. The property has a large wraparound balcony and a fully updated kitchen with new appliances and marble flooring. You will also have central air conditioning and heating, a washer and dryer, a kitchen isle, walk-in closets, and more. This could be a fantastic property for many who are considering a purchase in the South Florida area. The area, the building, and the unit all make for a fantastic place to call home.